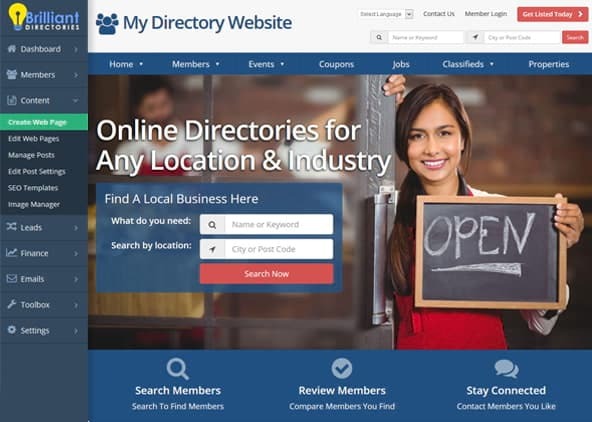 Everyone knows that directory websites are a great way to generate passive revenue, but how do you know which strategies to use for your industry? We’ve compiled a quick checklist of the things most paying members look for before joining a directory. You may be surprised to learn that coupons, videos and similar enticements rarely persuade members to upgrade to premium level. Failing to provide one or more of the following items may well explain why you’re having difficulties attracting paying members. Without a doubt, this is the main reason most members want to upgrade. What measures are you taking to ensure that upgrading will guarantee your premium members more leads? Whether you do this via email or over the phone, helping your clients optimize their profiles after signup is essential. You’ll want to make sure they continually add new content and take full advantage of all the features at their disposal. This is also a great way of building relationships with new premium partners. Don’t be shy – especially at the beginning. Pick up that phone, introduce yourself and help them set up their profile to take full advantage of the services you’re offering. Keeping your members in the loop about exciting new developments and providing them with tips on how to make the most of their premium listing will show them what a dynamic proactive website you are. Paying members can usually accept having to compete with other paying members for leads – or anything else. 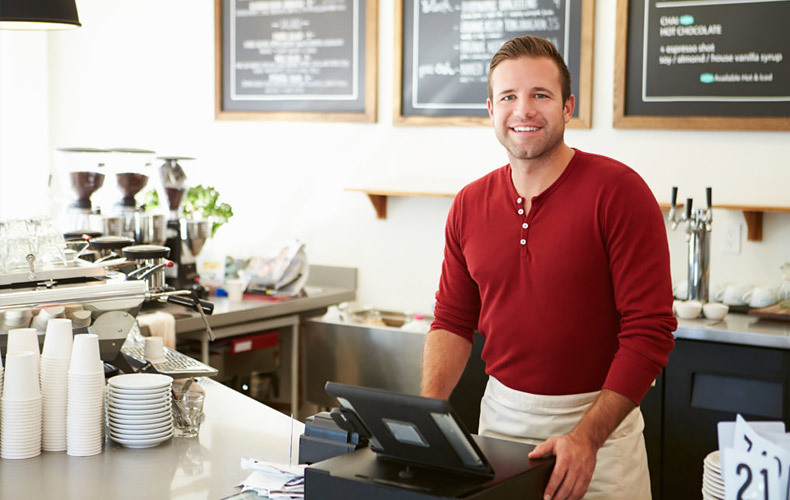 However, should word leak out that a free member has equal opportunity to compete for new business, you may have a retention issue on your hands. By giving paying members priority over free members on inquiry messages from website visitors, not only will you make your paying members happy, you’ll also encourage free members to upgrade to paid memberships. Premium members need to know that you are working for them. Sharing premium member content on your social media sites is a great way of showing you’re not sitting on your hands. It’ll also encourage members to post more content – thus helping the overall performance of the site. If you haven’t done so already, create a landing page that clearly outlines the benefits of signing up for premium membership. Focus on: your unique selling proposition, how you’ll get them more leads and the additional services included.